My trip to Middle Earth! 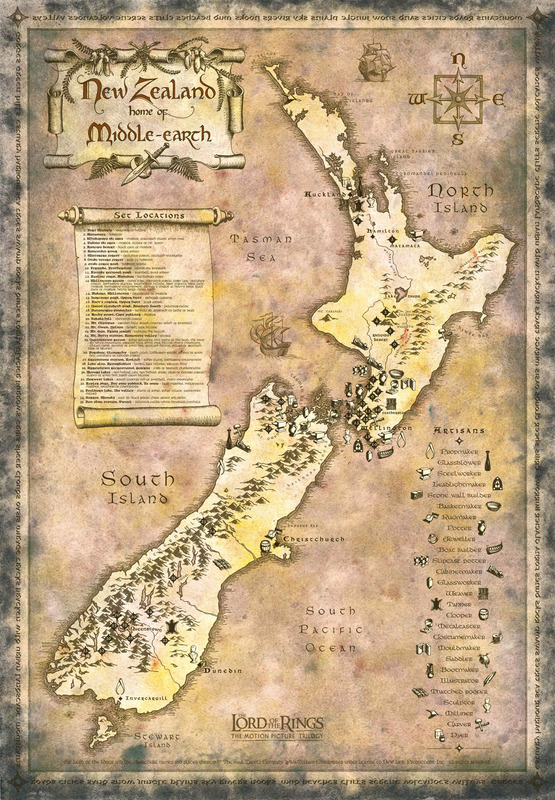 As many of you might already know, I'm going to everyones (at least here) favourite country, New Zealand. The point of this thread is to post some cool pictures of places where they shot the movies but also to get some tips on what to see and where to go from you guys. The tips could be anything from good places to eat to awesome Middle-Earth locations. Soooo, I hope that you will enjoy this and give many many tips. or maybe just charter a plane and take all of us? So at the moment I'm sitting at an airport hotel eating some breakfast waiting for the airbus. otho, you should meet up with the New Zealanders. Like eaglz! Right now I'm getting ready to go to Christchurch after staying a few nights in the most beautiful town I've ever been to, Queenstown. I dont really know if i can post pictures here from my phone so if anyone knows how, please help a n00b in neee. All of them? Especially The Last March of the Ents and Rohan imo. * Christchurch Gondola - been there tons of times, amazing view. * Canterbury Museum - pretty interesting stuff if you want to know about the history of New Zealand. * Tranzalpine Train - you HAVE to go on this train, there is some out of this world scenery that you can see. * Arthurs Pass "devil's punchbowl" - this is a waterfall, found at a popular walk you can go to, stunning place. * Flock Hill - Great place if you like rocks, also an area where Narnia was filmed. Thats about all I can think of atm again, those are just a few places to visit. And don't be too quick to rush to the north Island to Matamata, South Island in general has tons of cool places to see.